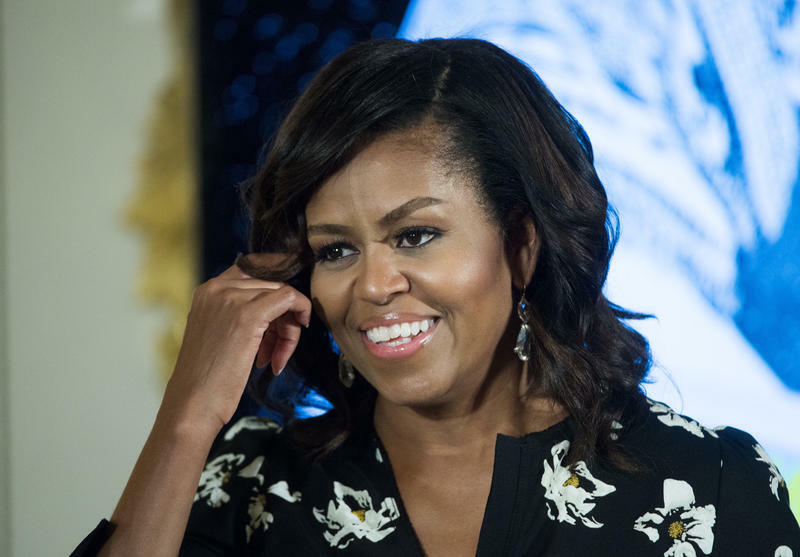 The director of a West Virginia nonprofit group who was placed on leave after making a racist comment about first lady Michelle Obama on Facebook plans to return to her job this month. 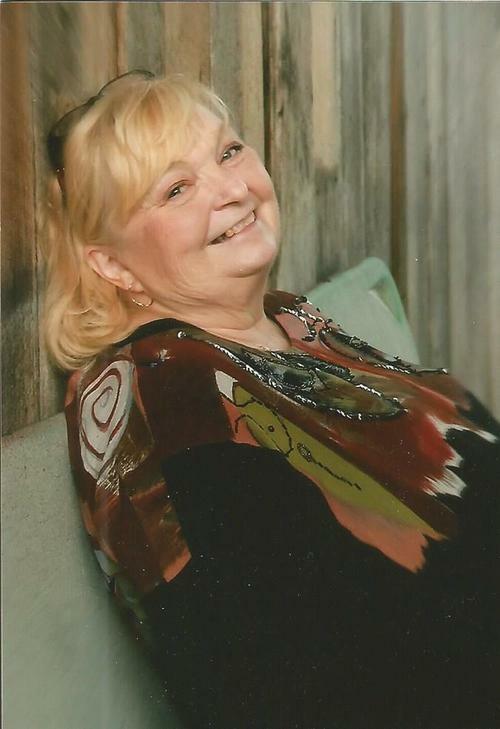 Clay County Development director Pamela Ramsey Taylor made the post following Trump's election, saying: "It will be refreshing to have a classy, beautiful, dignified First Lady in the White House. I'm tired of seeing a Ape in heels." 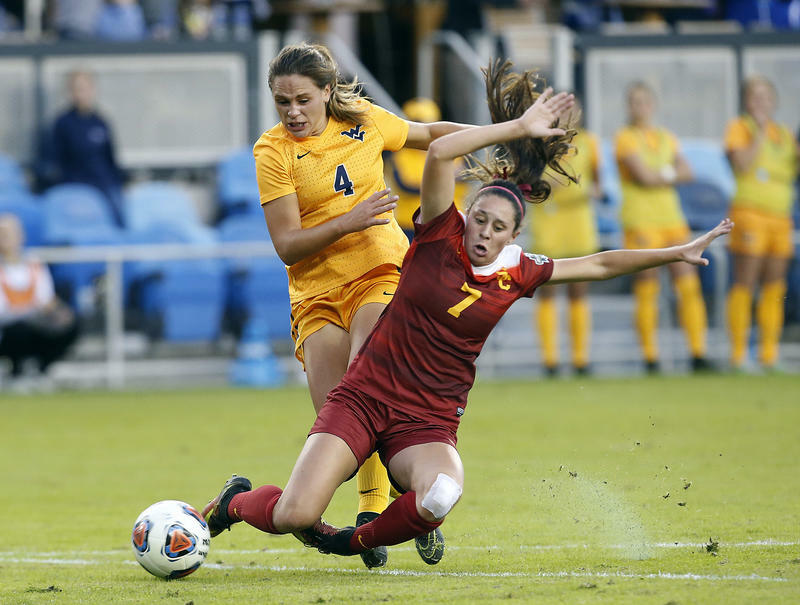 Katie Johnson scored twice in the final 16 minutes to lead Southern California to a 3-1 victory over top-ranked West Virginia in the NCAA women's College Cup championship game Sunday at Avaya Stadium. This article has been updated to clarify the desription of Breitbart News Network. 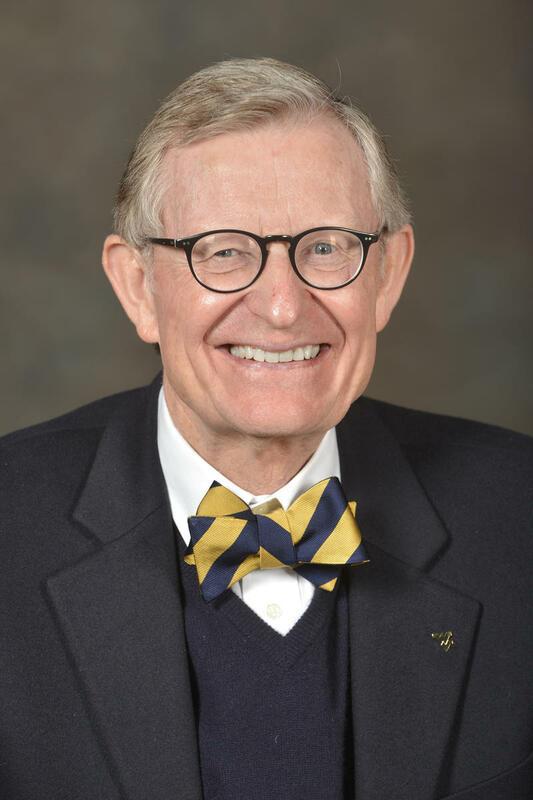 West Virginia University President E. Gordon Gee released a statement today that defended his decision to allow Milo Yiannopoulos to speak on campus while also condemning Yiannopoulos' attack on a faculty member. West Virginia is poised to put new rules into effect governing mixed martial arts for both professionals and recently legalized fights for amateurs. The detailed regulations, subject to review starting Sunday by lawmakers, prohibit fighters under age 18 and require blood tests for both pros and amateurs. West Virginia University’s Women’s Soccer team will make its debut in the Women’s College Cup Friday. It’s the team’s first trip to the NCAA Women’s Soccer Final Four. 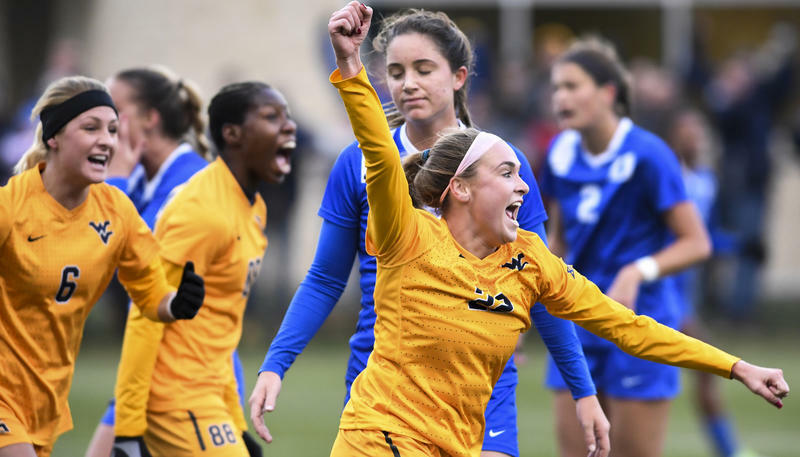 West Virginia University is hoping to continue a season of firsts after the Mountaineer Women’s soccer team spent most of the year at the top of national polls and is the number 1 seed in the NCAA Women’s Soccer Tournament. They’ll meet the University of North Carolina in the first of two games Friday in San Jose, California, in the College Cup. WVU head coach Nikki Izzo-Brown said it’s not time to admire they’re successful season just yet. A charity has opened a new adult education center in Huntington that will offer free training in everything from college preparation to financial literacy and parenting. The Herald-Dispatch reports that enrollment at the Center for Community Learning and Advancement is open every day for the next two weeks. After that, the center will have open enrollment each Friday. The West Virginia Department of Agriculture says nominations are being accepted for the state Agriculture and Forestry Hall of Fame. 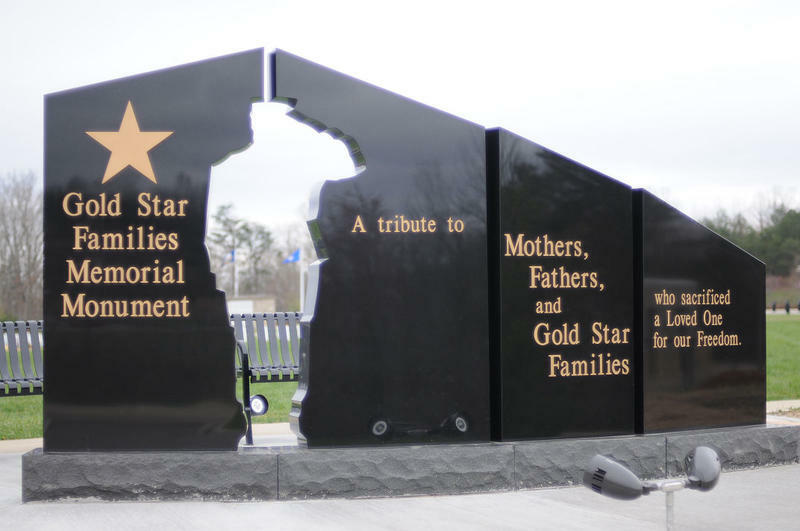 The hall honors people, businesses, organizations, institutions and foundations for contributions to agricultural, forestry or family life in West Virginia. In this episode of Inside Appalachia, we're taking a look at the myths and truths of the wild turkey, thanks to the folks at the podcast With Good Reason. 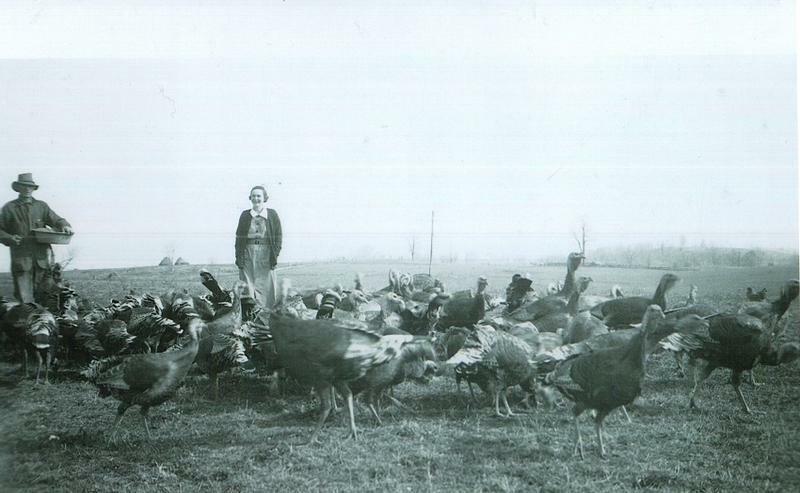 We’ll find out if turkeys really can fly, meet a man who became a “turkey mother,” and find out what color turkey went out of style. Music has traditionally played a big role in the culture of Appalachia, and it seems that other countries are taking notice of the region’s rich musical tradition. 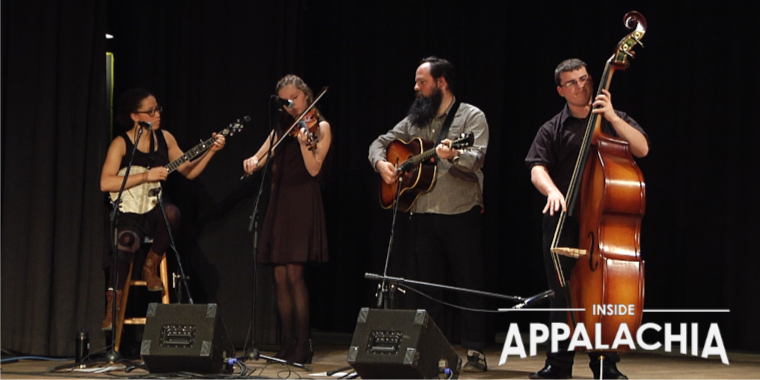 In this episode of Inside Appalachia, we’ll hear from the tourism music trail in West Virginia called The Mountain Music Trail (MMT) Since we last heard from them, they have grown. The MMT recently was a finalist in the British Guild of Travel Writers 2016 tourism initiative awards in the “wider word” category, and was recognized as one of the top three destinations in the world. 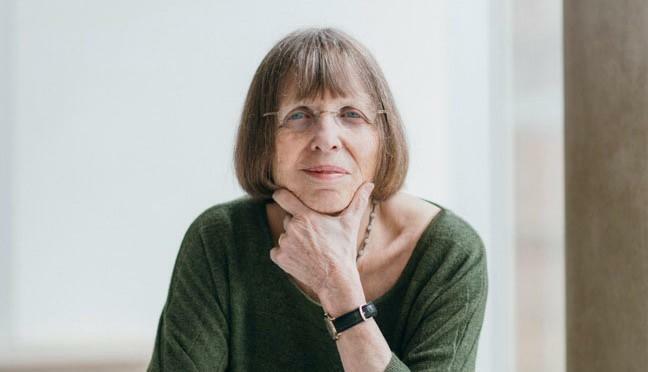 Linda Pastan has had a prolific career during the course of which she won the Ruth Lilly Poetry Prize and twice was named a finalist for the National Book Award. She is, as well, past poet laureate of Maryland. Family and community members crowded around the Marshall University Memorial Fountain Monday at noon on the Huntington campus. The ceremony was to mark the 46th anniversary of a plane crash that claimed the lives of football players, coaches and community members. 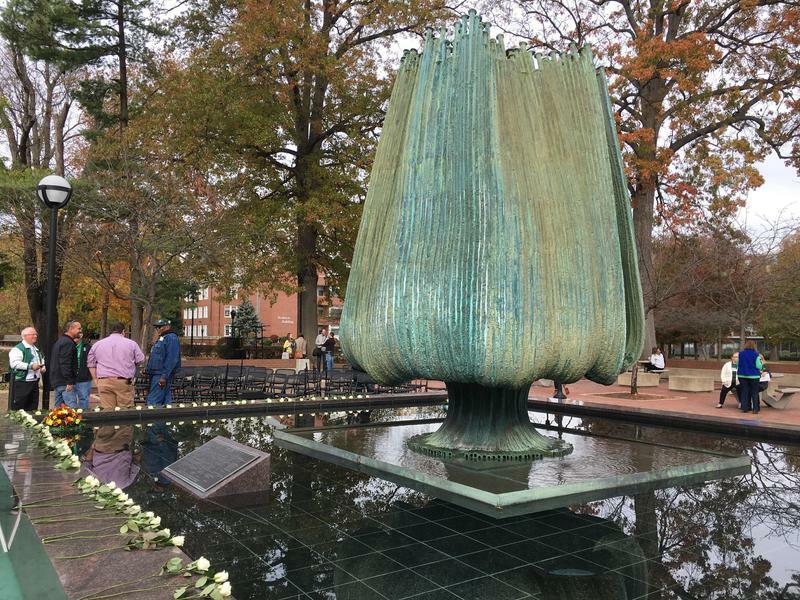 It’s a Marshall tradition each year on the day of the anniversary of the crash to hold a ceremony around the fountain to remember the lives lost. 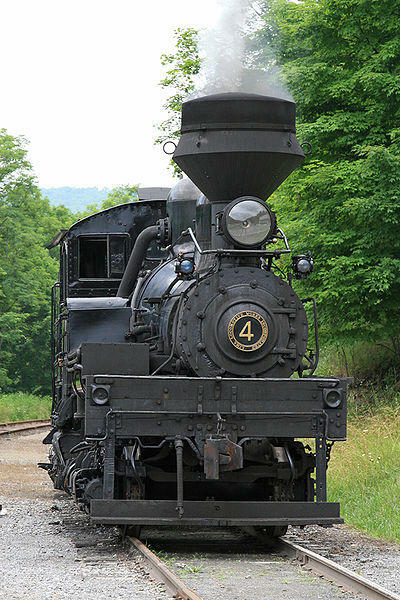 The Cass Scenic Railroad in Pocahontas County is offering holiday train rides. The "Elf Limited" train will debut on Nov. 25 and run through Dec. 11 on a recently repaired section of track next to the Greenbrier River. The college basketball season got started over the weekend across the country and in the Mountain State. In Morgantown the Mountaineers men’s basketball team is fresh off a first round upset loss in the NCAA tournament last season to Stephen F. Austin This season they’re picked to finish second in the Big 12 conference preseason poll and start the season ranked 20th in the country by the Associated Press. Of the 15 players on the Mountaineers basketball roster, there are 6 freshmen. Head Coach Bob Huggins said there is no time for the freshman to sit around and gain experience, the Mountaineers use a system of constant movement, so they’ll need to play. 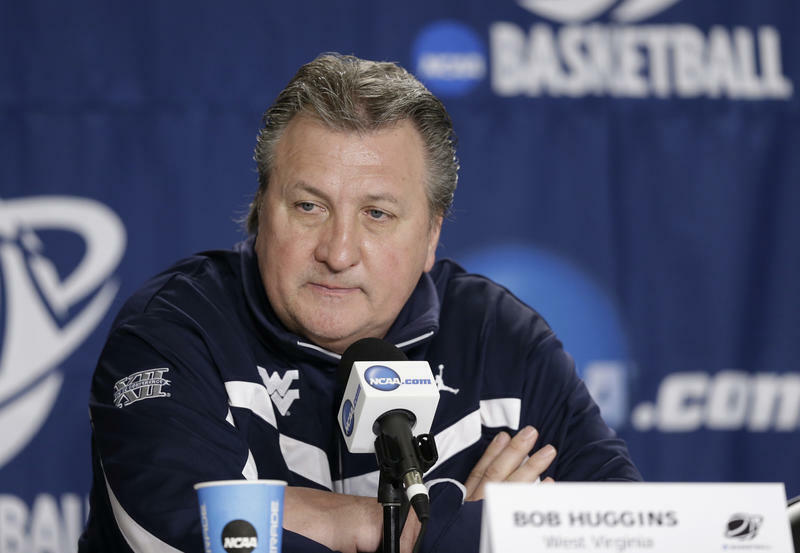 "We’re going to play a lot of people so they’re going to play, our two bigs are going to play," Huggins said. "We have a 6-10 freshman and a 6-8 freshman and they’re going to play. I hope we can get into other peoples bench and make them play guys they haven’t played a lot in just a cumulative effect of what we do, wears on them." 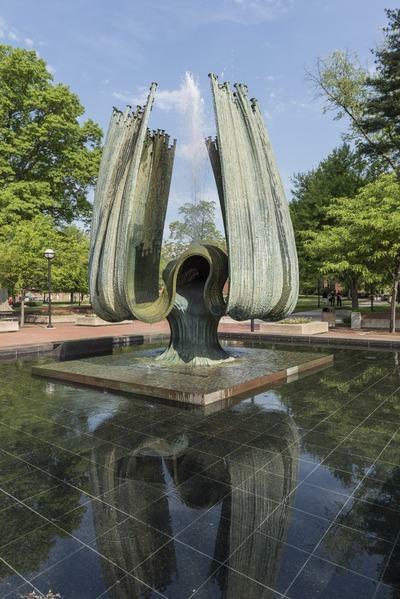 A former Marshall University football player whose teammates died in a plane crash will be the featured speaker at this year's memorial service. The school says Dennis Foley, who wasn't on the flight due to an injury, will speak Monday at the Marshall Memorial Student Center plaza in Huntington. 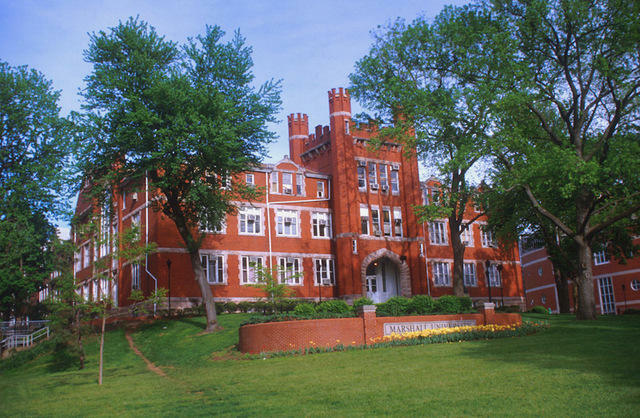 Marshall University is honoring veterans starting Monday with its Greenlight a Vet campaign. The university says the spotlights on the university's brick sign outside of Old Main will turn green and stay that way all month. A special showing of "We Are Marshall" will be held next month in Huntington to commemorate the 10-year anniversary of the film's premiere. 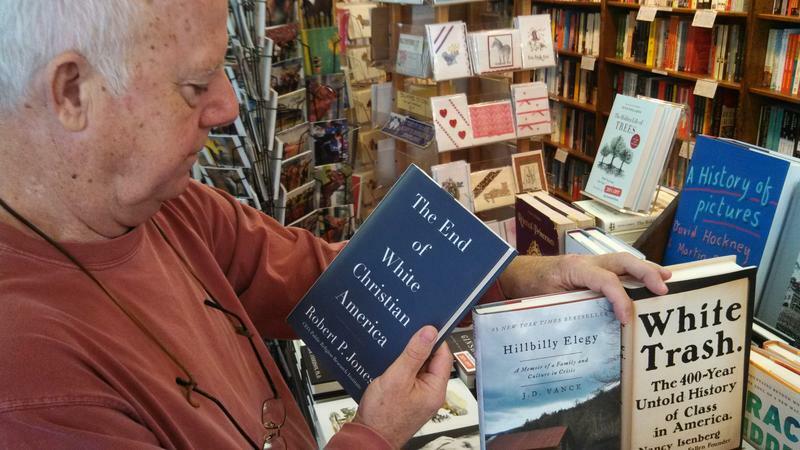 The showing will be Nov. 11 at the Keith-Albee Performing Arts Center in Huntington. Tickets are $25. 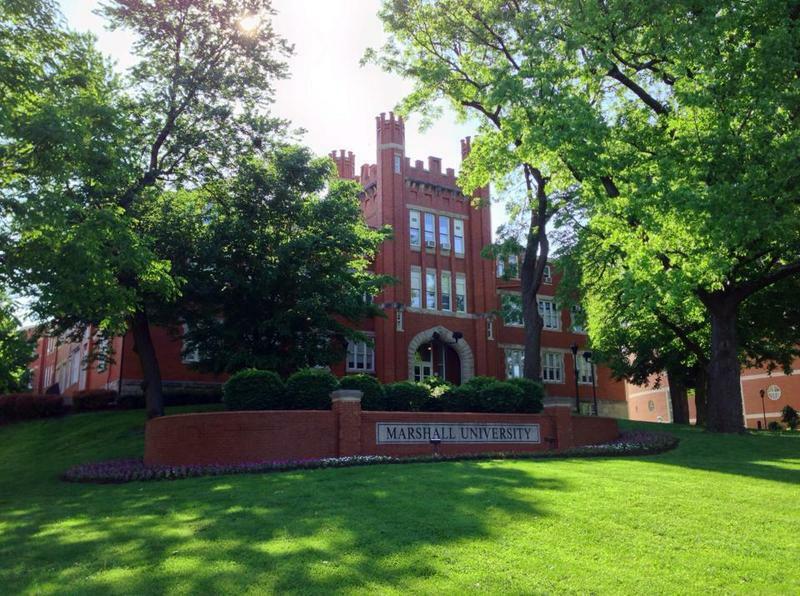 Marshall University says in a news release that proceeds will go toward student scholarships. 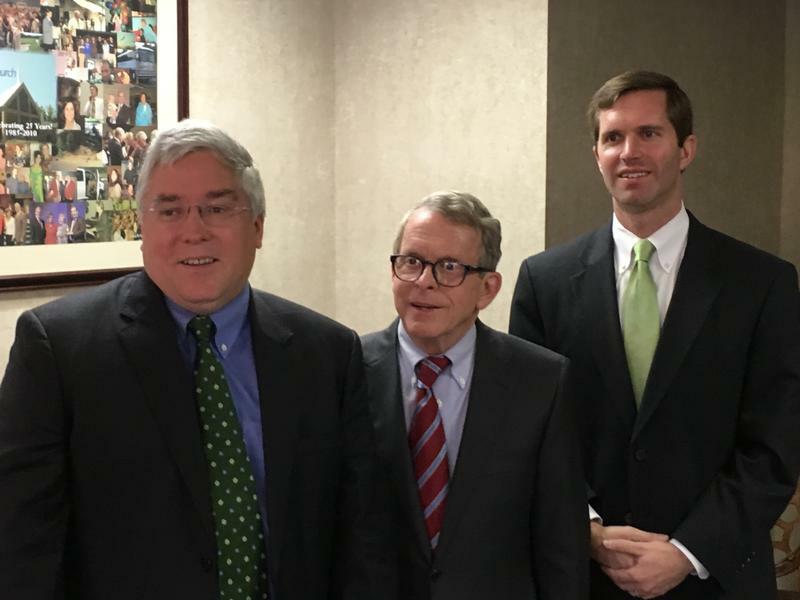 Attorneys General from Ohio and Kentucky joined West Virginia Attorney General Patrick Morrisey in Huntington Thursday to discuss the opioid crisis plaguing all three states. Attorneys General Mike DeWine, of Ohio, and Andy Beshear, of Kentucky, joined Morrisey at the New Life Church in Huntington. It’s one of a series of meetings being held to increase cross-border cooperation in finding solutions to problems stemming from the opioid epidemic. Beshear said the epidemic has touched everyone. 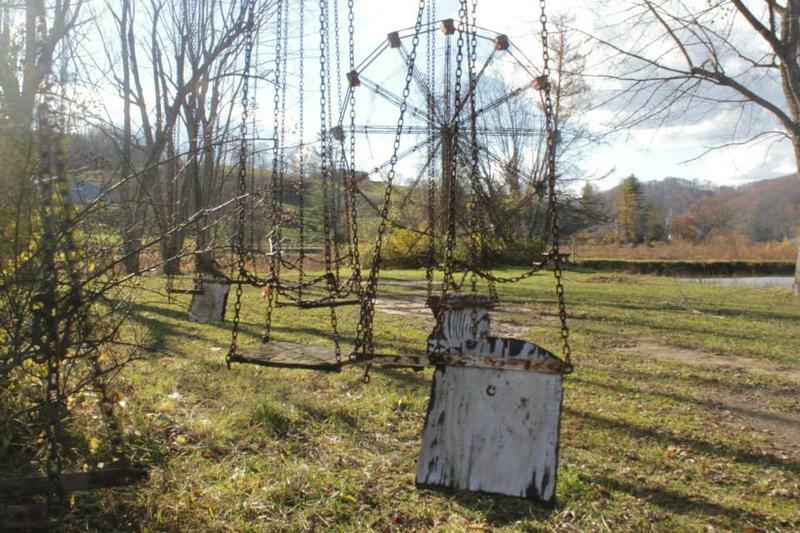 Two public events at West Virginia University this week will examine the work of artists from Appalachia. Self-taught artist Minnie Adkins and writer-musician Mike Norris, both of eastern Kentucky, are visiting during the events. 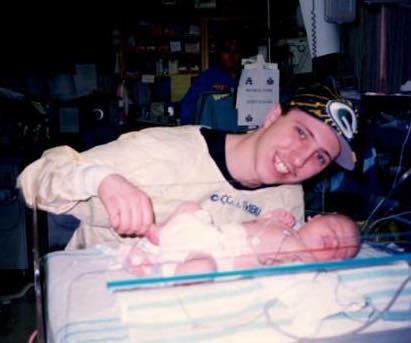 Work by Adkins is on display in an exhibition in the Art Museum of WVU, and Norris and Adkins have written several children's books together. 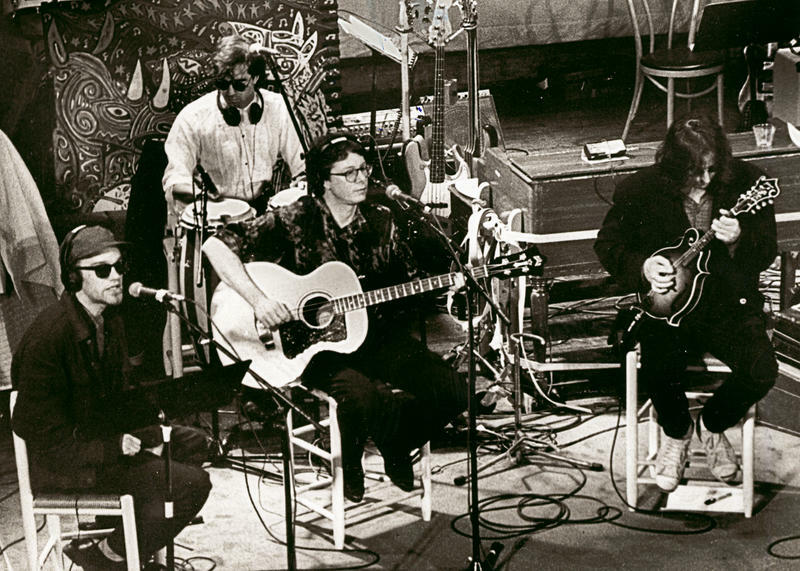 Mountain Stage is one of the longest running live music performance shows on public radio. It began in 1983 and has featured nearly 2,000 acts from more than 50 countries--and nearly every conceivable genre. 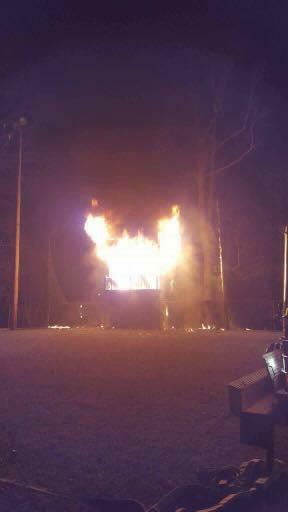 With such a storied history, there is little doubt the show has helped to create a lot of memories over the years. 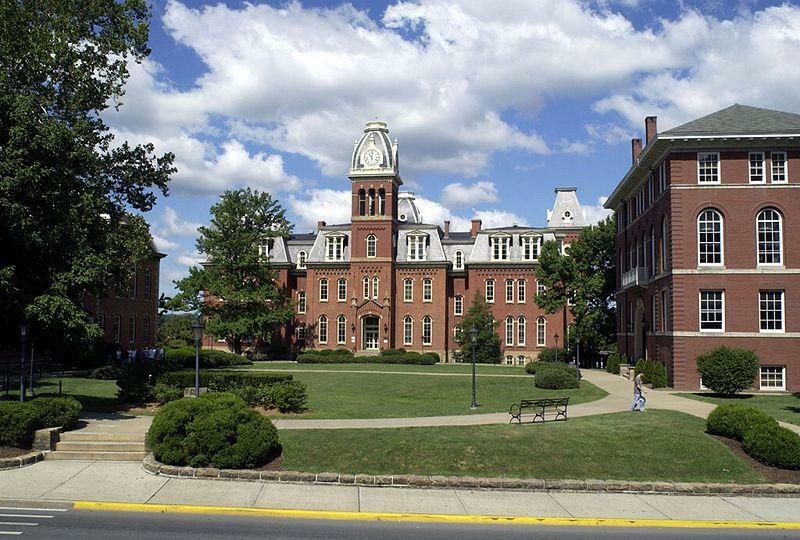 West Virginia University says another effort to log volunteer hours is coming up this weekend with Make a Difference Day. 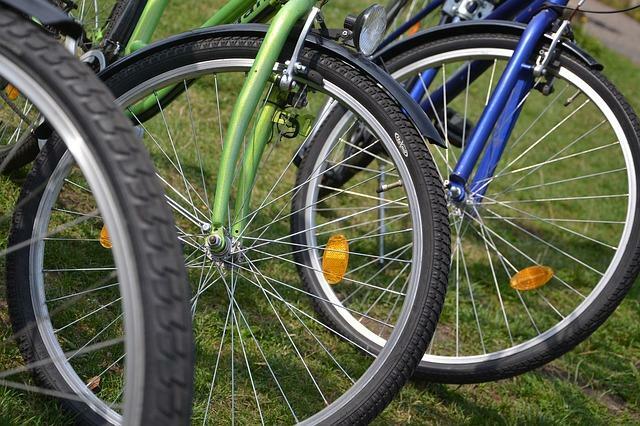 The Morgantown beautification project is on Sunday. 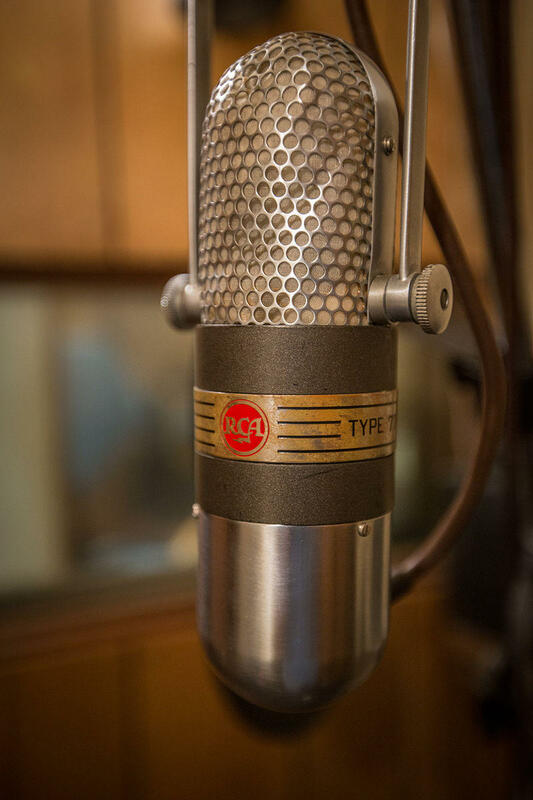 People interested in recording oral histories can learn more at a program this week in Charleston. 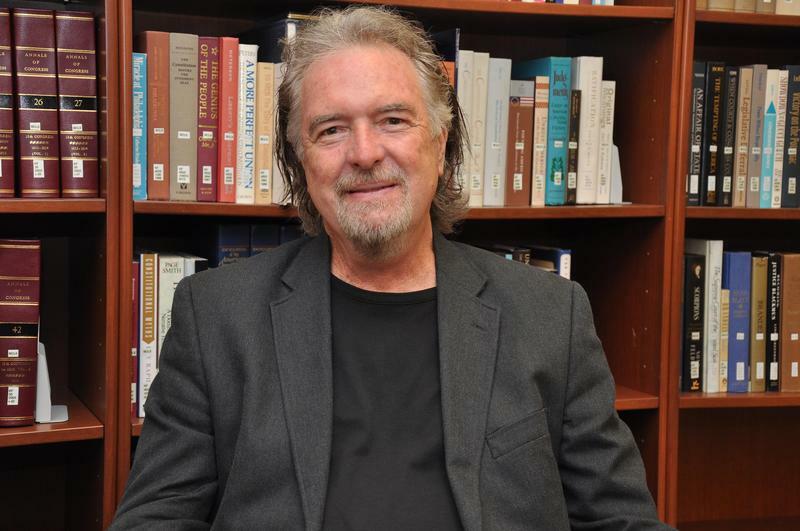 Author, journalist and documentarian Eric Douglas will present a program on the topic in the Archives and History Library at the Culture Center in the State Capitol Complex at 6 p.m. Thursday. The program is free and open to the public.